Executives After Hours is a regular podcast hosted by employee well-being expert Dr James Kelley. Engage Me Online recently partnered with the podcast to ensure that you, the reader, get access to the thoughts of leading corporate executives from around the globe. 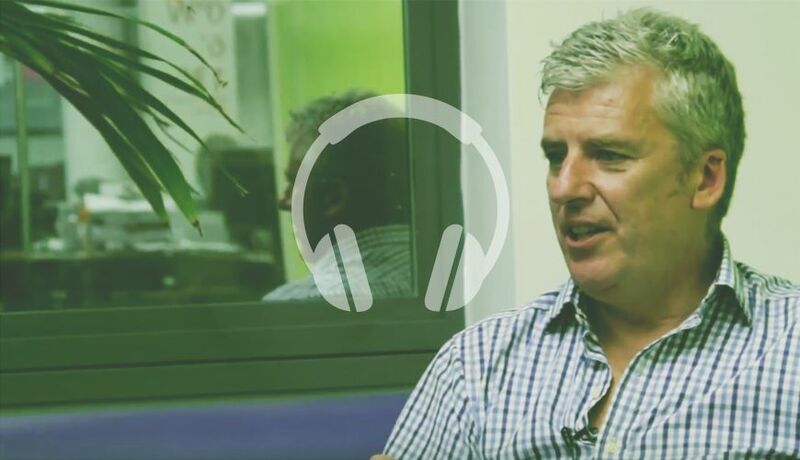 In this episode, James talks to Paul Turner, regional director of Havas People. Paul grew up in England where one teacher gave him the confidence to tackle university life. From there he focused on flexing his extrovert muscles at university and played on the cricket squad. After university, Paul landed a job as an agency account executive, and that was the beginning of a 30-year journey in recruitment advertising. During the podcast, James and Paul chat about the role effective employer branding can play in attracting and retaining the right talent for an organization. He has worked with clients such as Shell, British Aerospace, AB InBev, Rolls-Royce, Nestle, Dubai Airports, PepsiCo, Schneider Electric, Jumeirah Group and Emirates Airlines to name but a few.